Jude Read PGA has joined the Kent Golf Academy based in Ashford Kent headed by Howard Bonaccorsi. 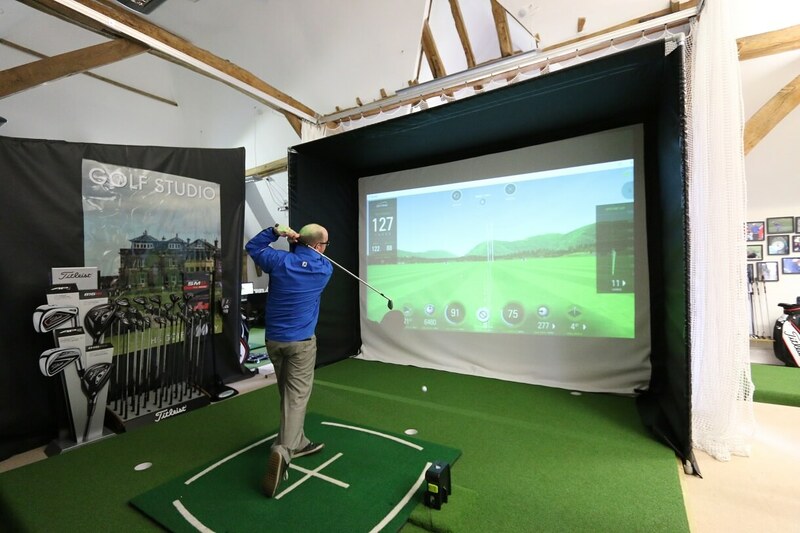 Golf Swing Systems were first called in by Howard in 2013 when he decided to coach indoors using a GC2 system. We supplied the academy with an enclosure and netting together with an artificial putting green. 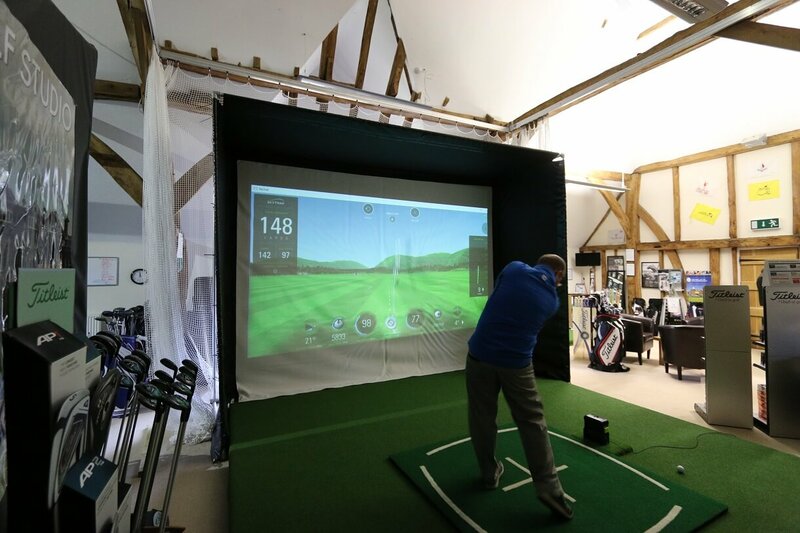 Since 2013 Howard has gone from strength to strength incorporating Sam Put Lab, GC2 cSwing Video Coaching and now SkyTrak into the coaching experience at The Kent Golf Academy. With the addition of Jude Read this brings a wealth of experience to the academy. 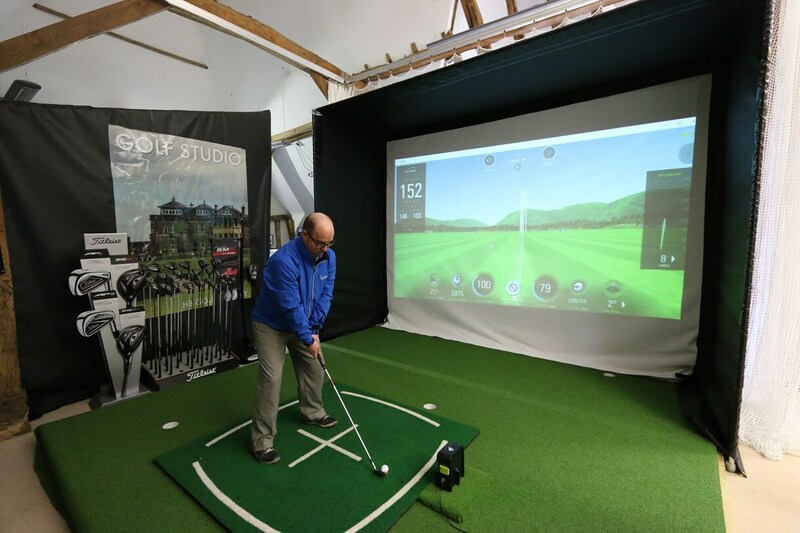 Having got SkyTrak and Jude a 2nd enclosure was required and again Golf Swing Systems came up with the solution that was required for the academy.